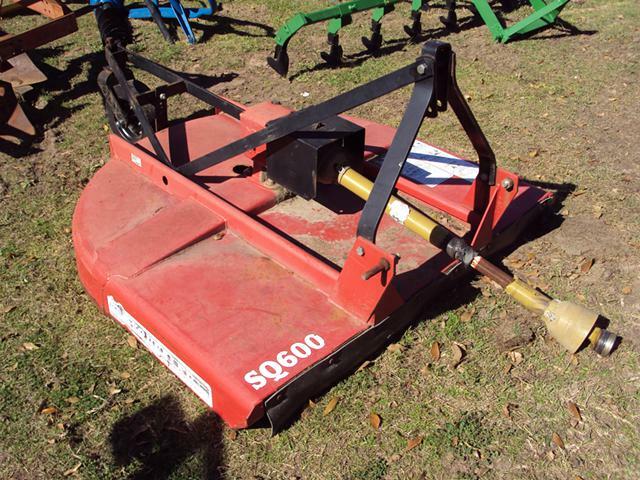 Bush Hog brand heavy duty 3pt 5 foot brush hog mower model SQ600 in great condition for sale. 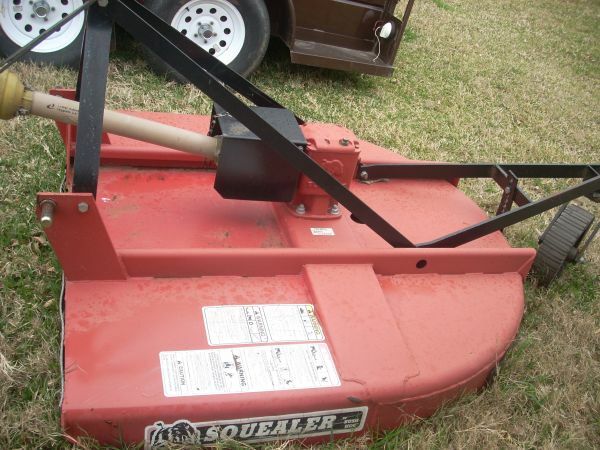 This mower has the large 130 hp. gear box on it, stump jumper, and complete drive line. Asking 1295.00. Call 832 289 5406.